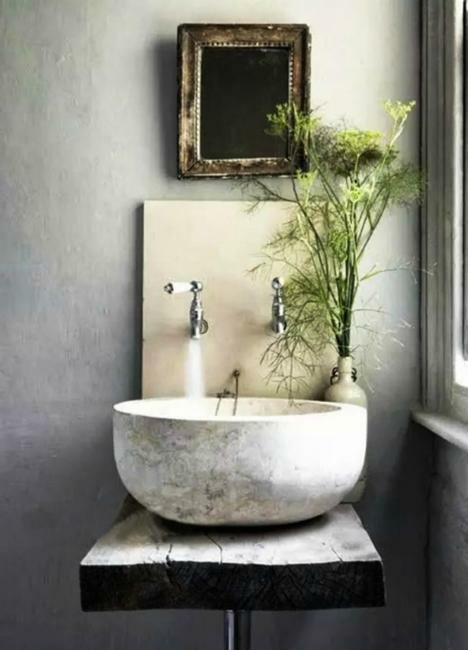 Modern bathroom design creates a chic atmosphere by adding spectacular details to bathrooms, which turn functional rooms into sanctuaries. 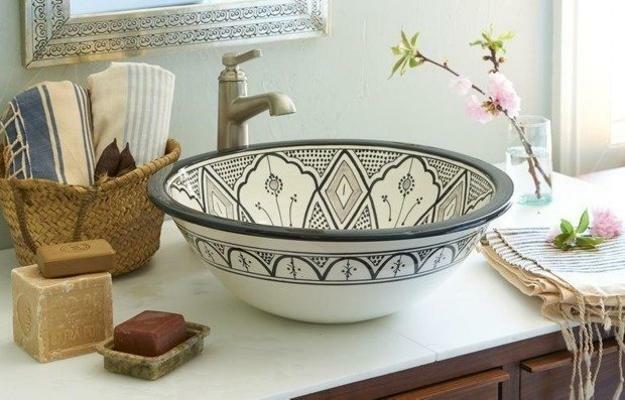 Using geometric shapes and patterns, gorgeous colors and stylish neutral tones are beautiful trends in bathroom decorating. 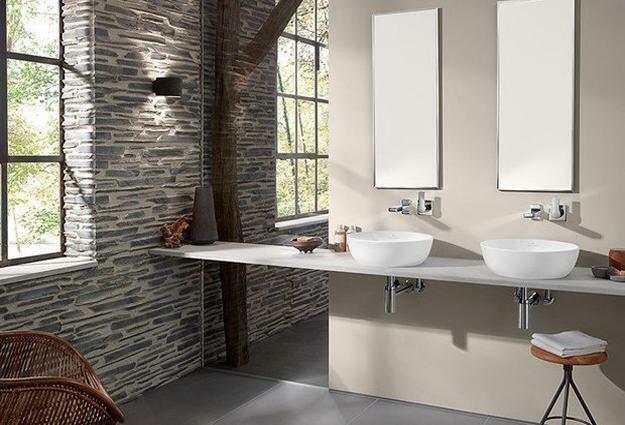 Modern bathroom design combines innovative fixtures with novel decorating ideas and creates pleasant and comfortable rooms. 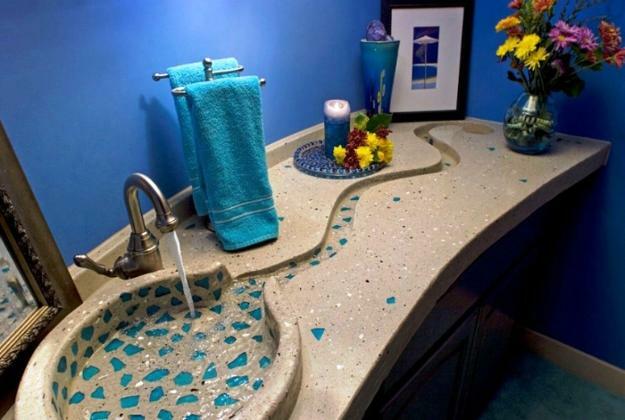 Stylish bathroom sinks are fabulous decorations that brighten up the functional rooms. 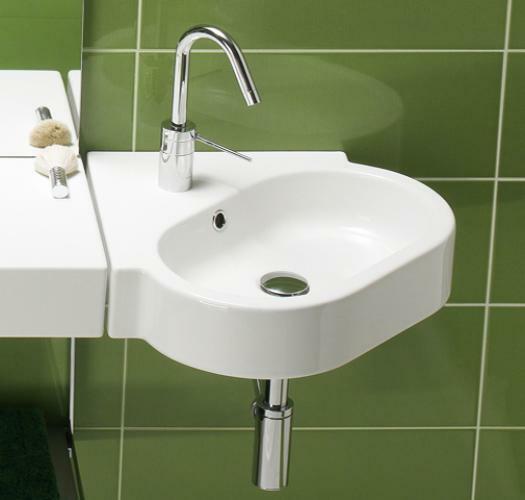 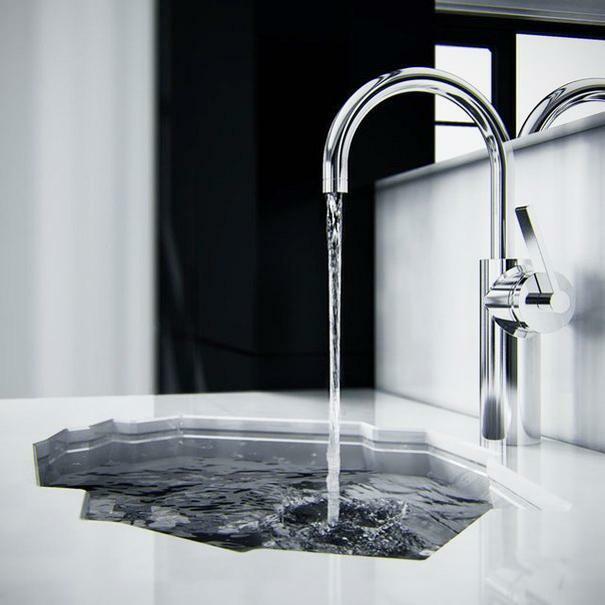 Choosing the right sink allows achieving attractive and functional design effortlessly. 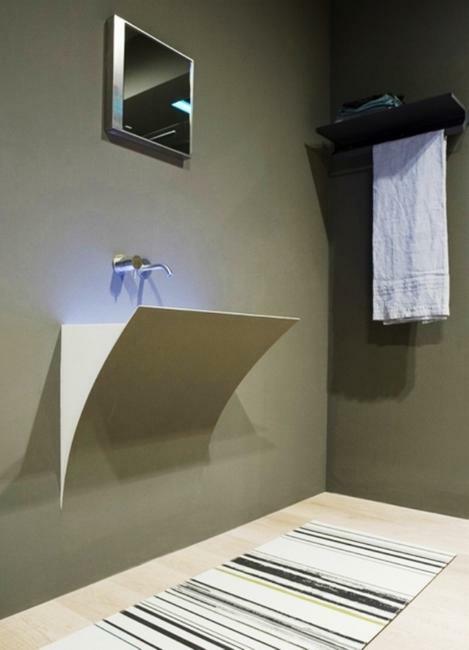 Bathrooms are small spaces that people use every day. 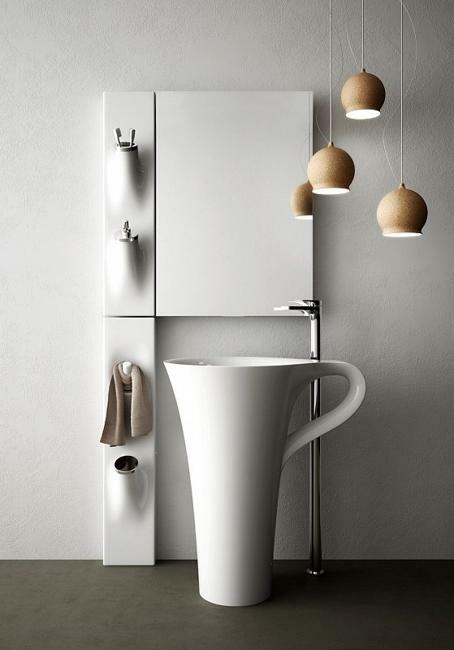 The importance of convenient and modern interior design is undoubted. 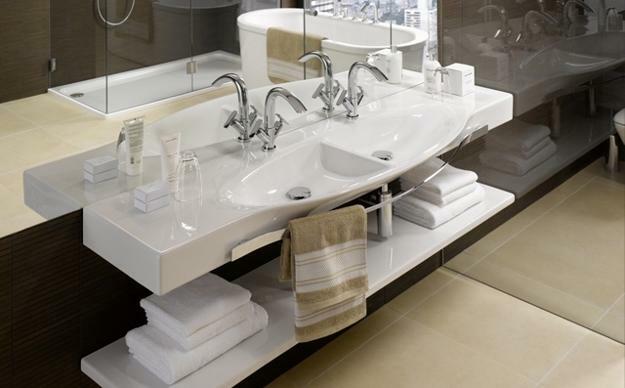 Bathroom sinks are essential elements of beautiful bathroom designs. 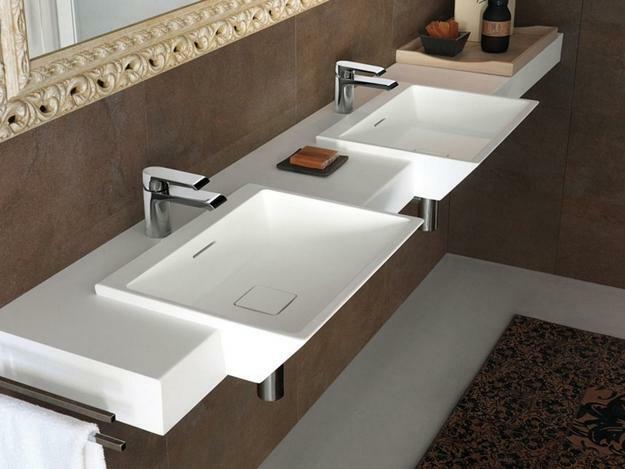 From bright to sophisticated and elegant, modern sinks and vanities have long gone beyond their functionality, bringing superb advanced designs into homes. 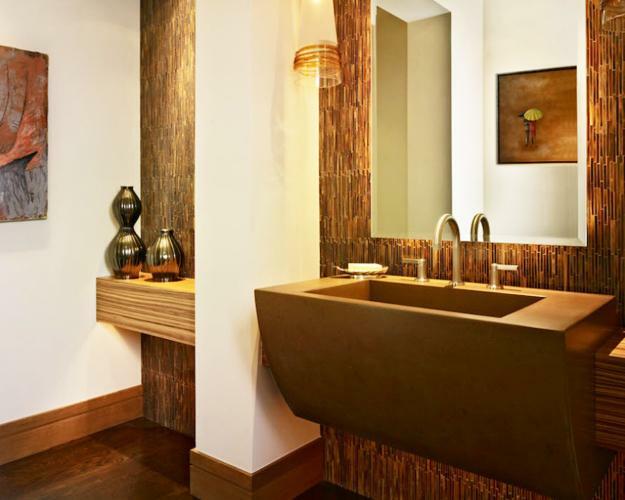 The contemporary and original details brighten up and style the functional rooms, transform dull bathrooms into luxurious relaxation areas, and create an inviting atmosphere in small spaces. 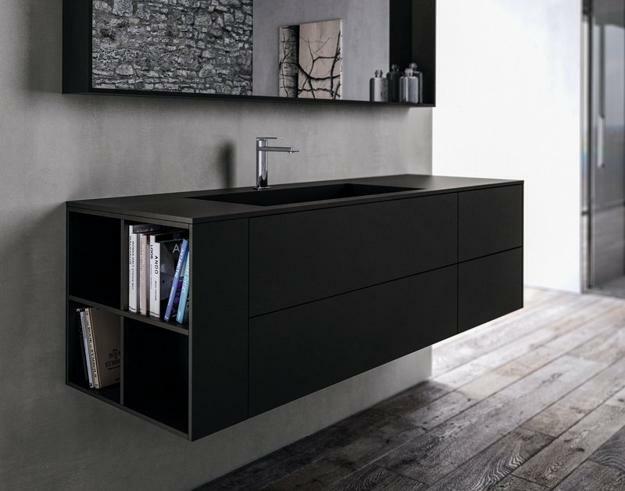 There are many remarkable sinks and vanities on the market, so it is not easy to recognize the recent models unless you are familiar with the latest trends in modern bathroom design. 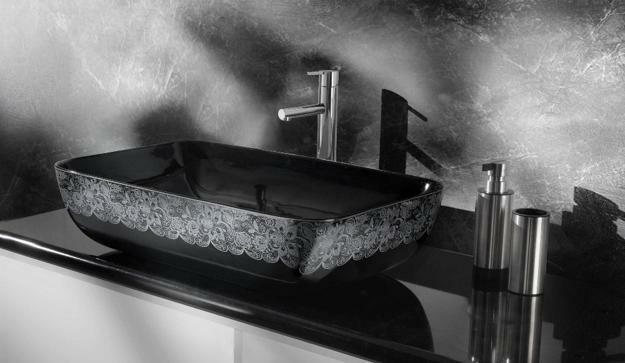 Look for beautiful decoration patterns which adorn contemporary basins. 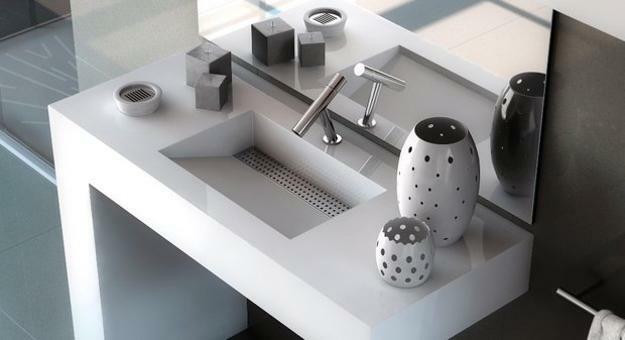 Consider white and black sinks offering sophisticated ideas for modern bathroom remodeling and design. 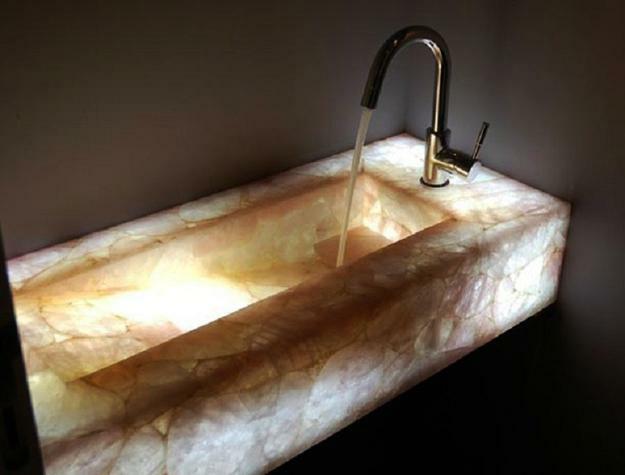 Colorful sinks, basins made of natural stone, wood, glass, and metals are fabulous trends in bathroom design also. 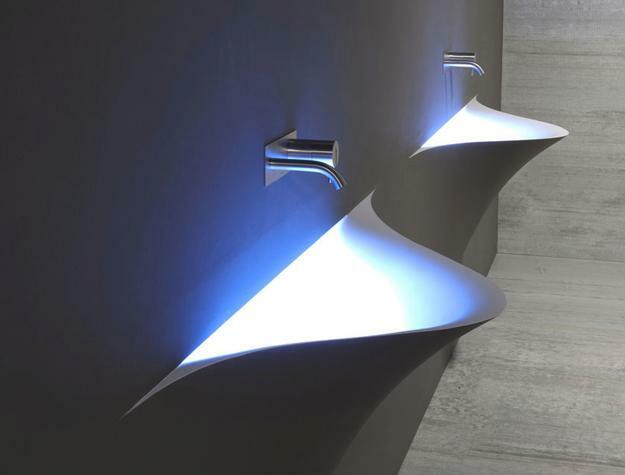 Lushome reveals the top 10 bathroom sink trends and publishes the collection of gorgeous, innovative, and stylish designs. 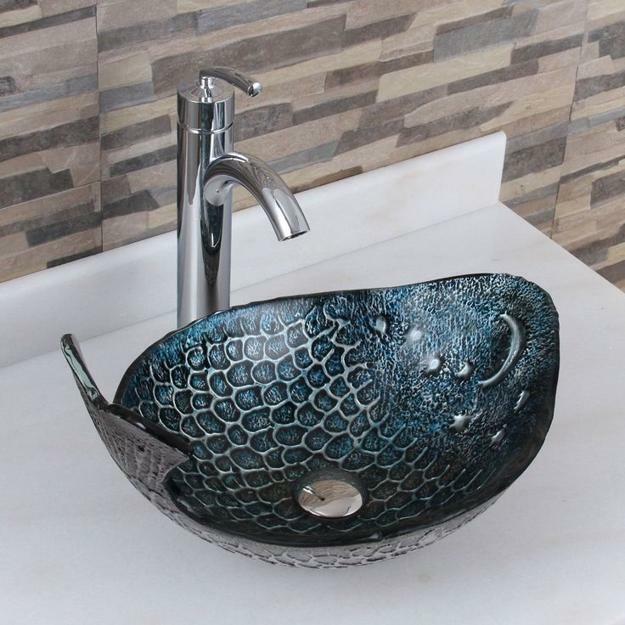 They will help select the latest models and bring novelty into your bathrooms. 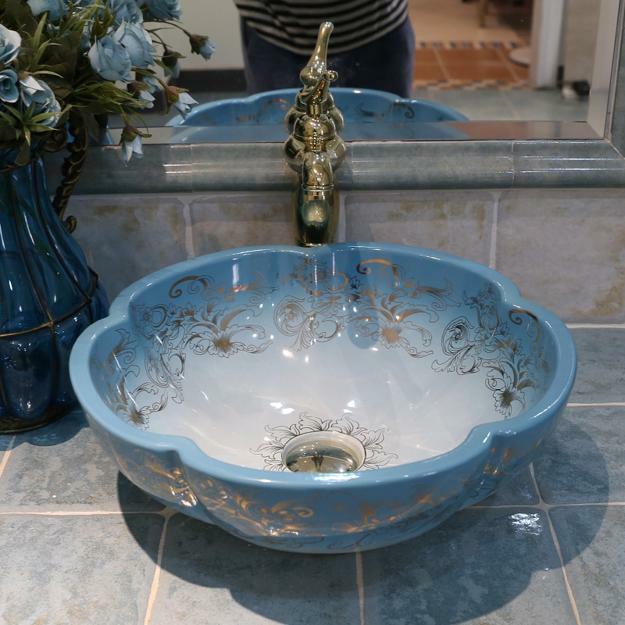 If you like a classy bathroom sink, there are fabulous white ceramic basins on the market. 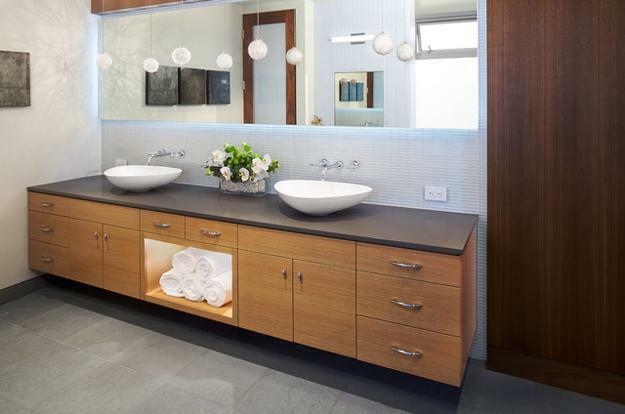 This modern trend brings many beautiful white sinks which are mistake-proven, universally appealing, versatile, and timelessly elegant solutions for large and small bathrooms. 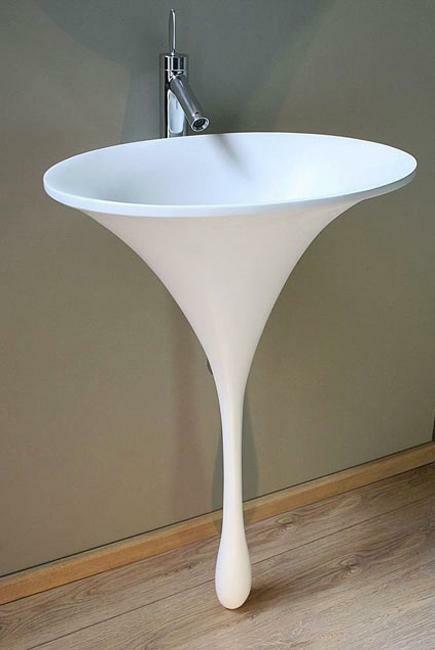 Integrated Corian sinks are everywhere. 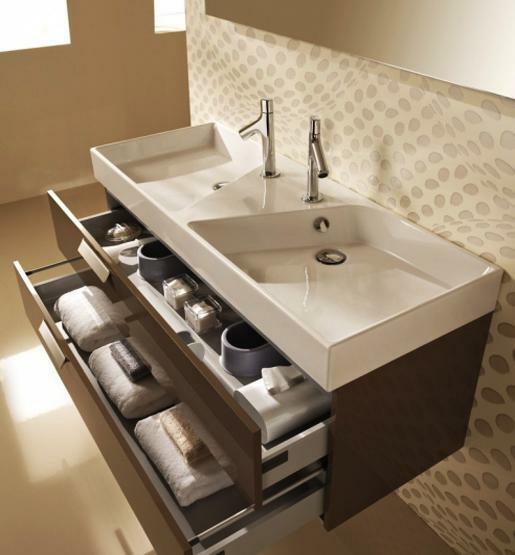 The countertop and sink merge seamlessly creating a chic, clean look in a bathroom. 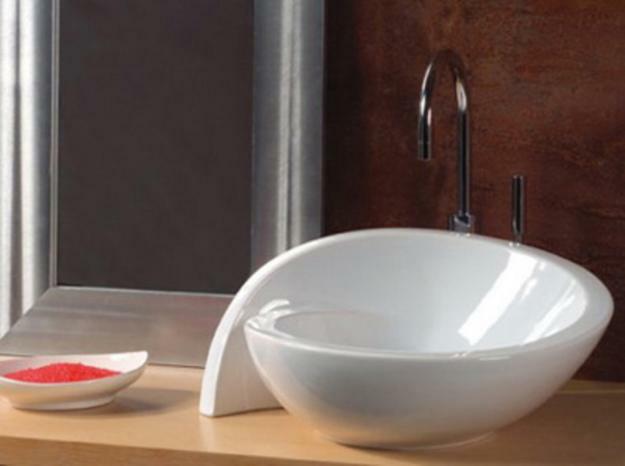 They come in a wide range of styles and colors, duplicating many designs seen in ceramic models.